This is it.....what you have been looking for! Peaceful, quiet, beautiful, serene, mellow, placid, undisturbed, untroubled, safe, clean, harmonious and sublime. That describes this property that is finally being made available after many years in private hands. Do not miss this opportunity to own the premiere piece of property in the safest and most undisturbed area of the country. Easily Costa Rica's best kept secret. First a little about our village and area. Herradura de Rivas is a tiny village (around people) made up of mostly cattle farmers and coffee growers. Hardworking, honest folk indeed. 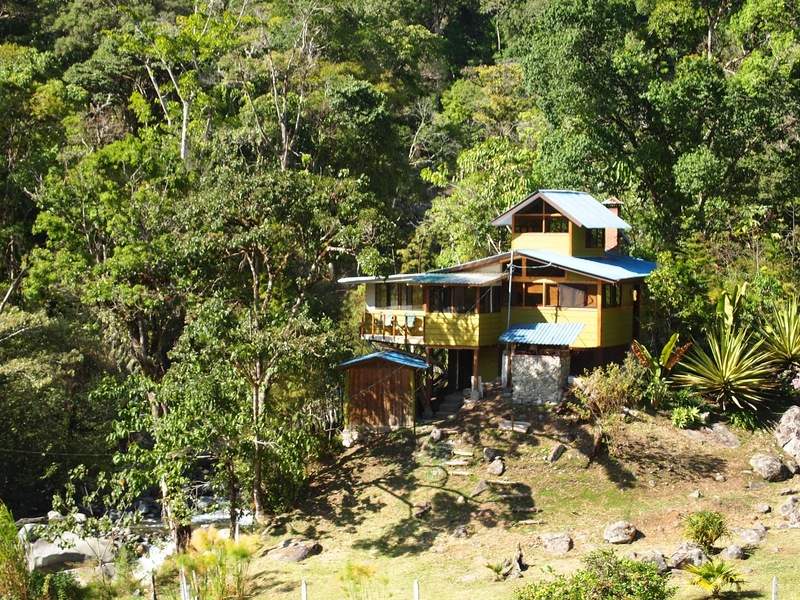 It is located on the skirts of Mount Chirripo (the highest mountain in CR), which lends itself to a fantastic climate and great gardening too! Our spring-like temperatures are usually between 60-80F (15-26C) degrees year-round. There may be the odd night or two that the temp dips into the 50's (teensC)...... but no worries, just stoke up a fire in the fireplace! We enjoy clean, crisp fresh air here at 1,600 meters (5,248 feet) of elevation! Herradura is the gateway to climbers and hikers who want to get to the top of Mt. Chirripo by a path less traveled. The majority of folks who want to scale the mountain go "the front way" from our neighboring (and better known) village of San Gerardo de Rivas. Those intrepid souls who climb the mountain "the back way", do so by starting off here, in Herradura. It takes an extra day of climbing.....but it is well worth the effort! And if you are a birder......suffice it to say, you will be in heaven! Our village has a small 'pulperia' where you can get basic items, but for most of your shopping needs a trip to San Isidro (Perez Zeledon, or just “Perez” as it's called by the locals), is in order. The trip 'to town' passes some breathtaking scenery as you follow the mighty Rio Chirripo down the mountain towards Perez. It only takes about 30 minutes and there you will find everything you could possibly need, and then some! Rumor has it that Perez Zeledon is the fastest growing city IN ALL OF CENTRAL AMERICA! This may or may not be true, but regardless, it is a mini-San Jose (but way safer), with a wide variety of shops, grocery stores, restaurants, a mall with a movie theatre, banks, bars, public library, theatre, orchestra, universities (public and private) and a thriving expat community. 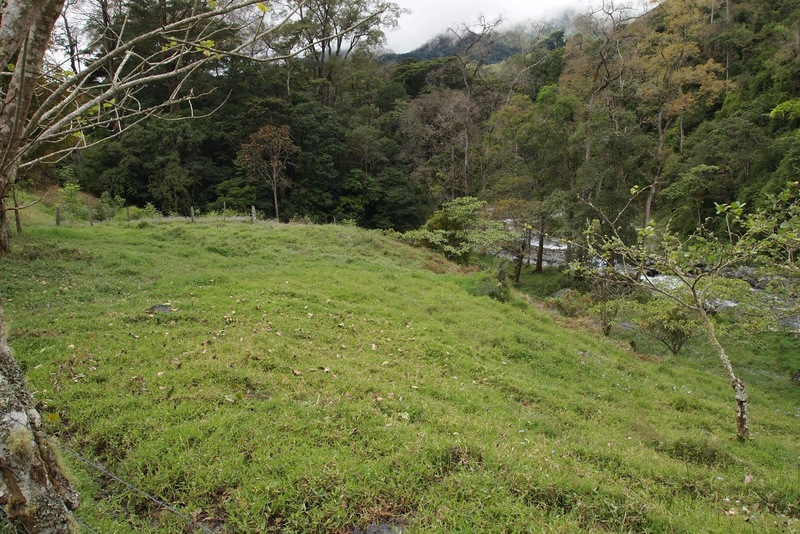 The property measures just under 11 acres (4.361 Hectare or 43,361 m2). It is bordered on one side by the public road which is mostly dirt and gravel and in good condition. 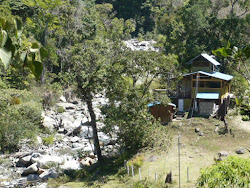 It is bordered on the other side by the majestic Rio Blanco. 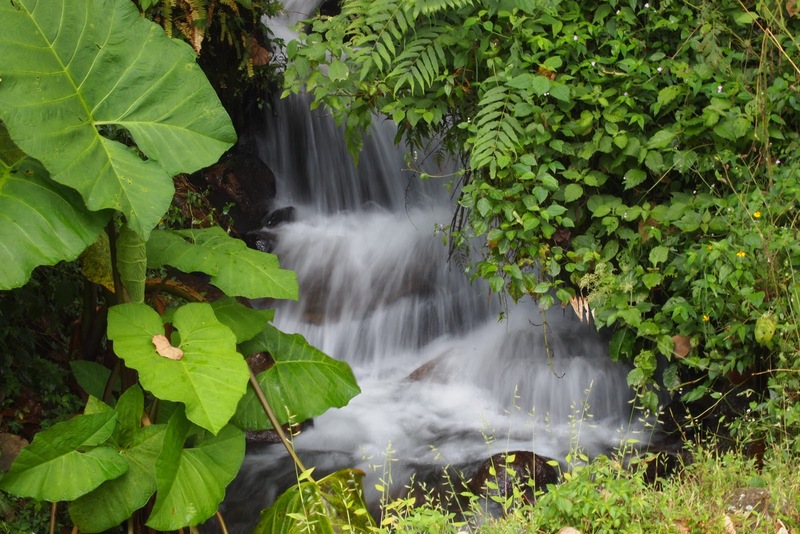 This pristine water comes from the very heart of the Talamanca Mountain Range and is considered some of the cleanest water in the entire country. The property has several different areas that are distinct from each other. 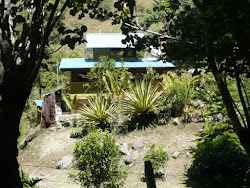 The uppermost portion of the property consists of a small 'cafetal' growing organic/high altitude/shade grown coffee (as a side note: coffee prices in 2011 were at their highest in the last 15 years, making this a viable money maker for the owner). There is also a 'potrero' or flat grazing area for livestock. This area has an awesome view of the river and waterfall (more on that later) and is the ideal spot to build another house or a guest cottage or even a rental unit. 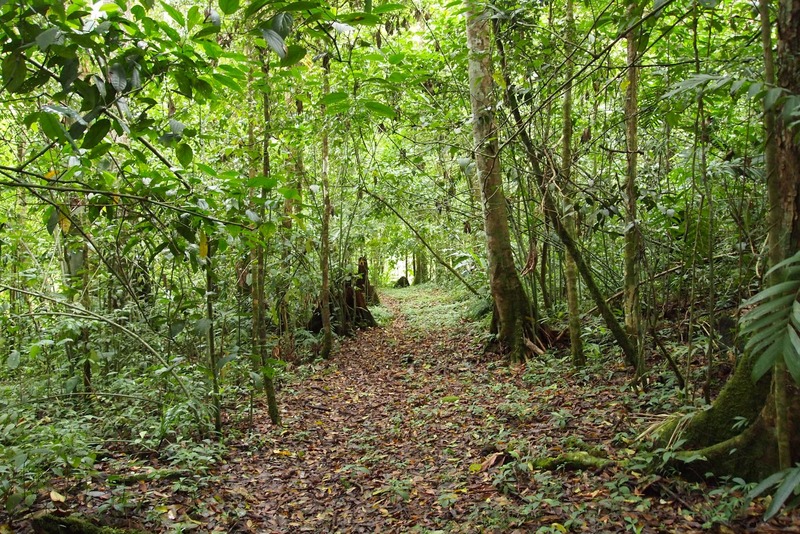 A portion of the property (what the locals call 'la montana') is virgin forest and contains trees that are 100's of years old and 100's of feet tall. It is an absolutely magical spot to walk around in and is easily the centerpiece of the property.......until you come to the waterfall! 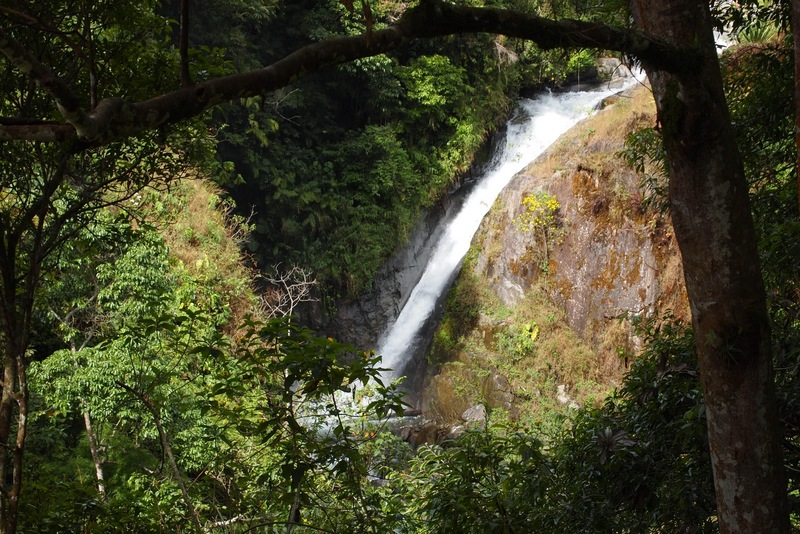 That’s right; the property includes your very own 50 foot (15 meter) stunning waterfall, pictured above. Nothing will impress your visiting friends and family like an afternoon picnic and dip in the alluring pool at the base of the waterfall! 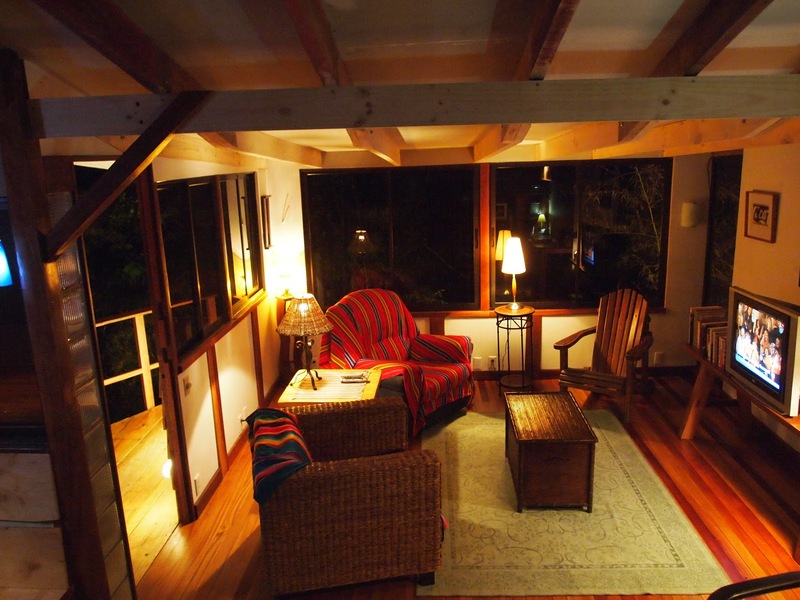 Built just 10 years ago as a weekend cabin for the owner to escape to while living in another area of the country, the rustic cabin has been transformed into a real home, with all of the amenities. Completely remodeled in 2009 with a new professional kitchen (including handcrafted pure teak cabinets and solid slate countertops), home office and state of the art bathroom, 'end of the road' living has never been so comfortable! 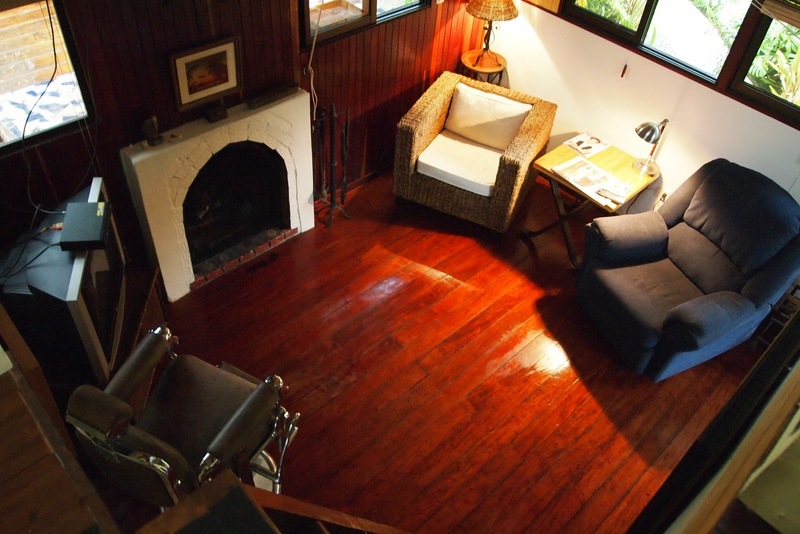 Two bedrooms and 1 bath with stunning views from every window......and a large outdoor deck (w/ built in BBQ!) that cantilevers over the Rio Blanco. Fall asleep at night with the serene sound of the river as your constant companion, snuggled under your down comforter or in front of the brick fireplace. 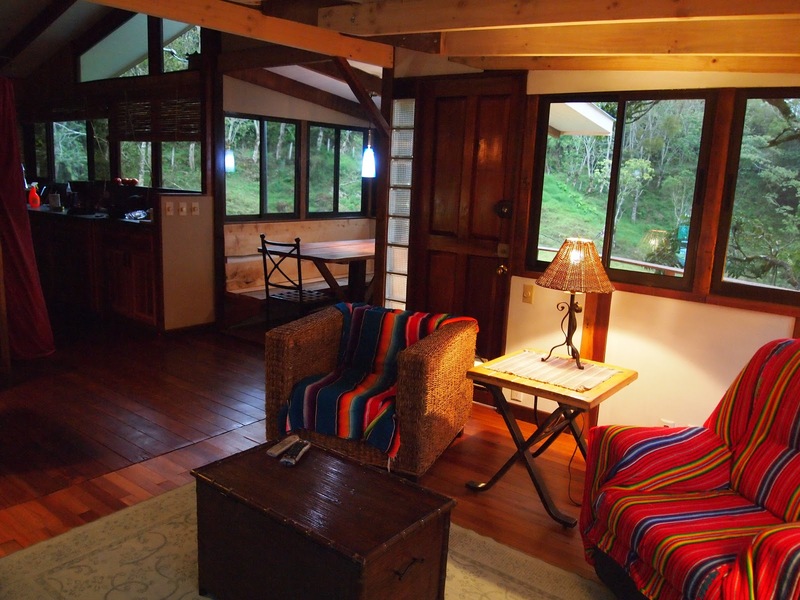 Constructed with pine and cypress trees cut here on the property, the home is accented with great, exotic and difficult to find hardwoods including: Amazon Rosewood (Cristobal), Teak (Teca), Almond (Almendro), Chancho Blanco and Ira Rosado. Dramatically perched on a huge boulder deposited during the glacial period, the home is a remarkable testament to one man's vision. And now you can own it! The view from one of the potential building lots. You could wake up to this view every morning, if you want.